Do you want to screen my new book? 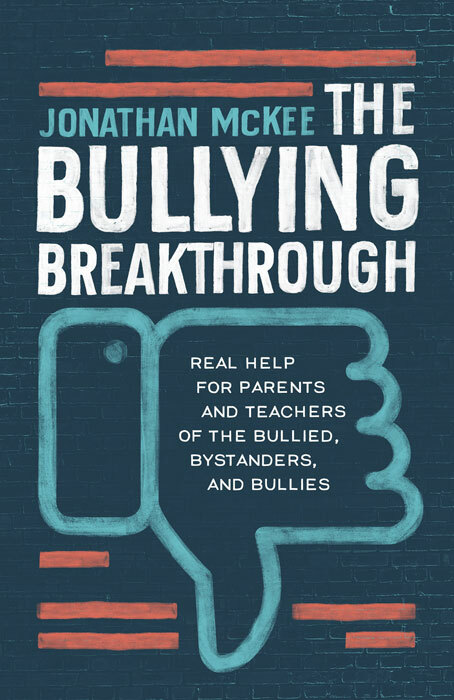 Many of you know I’ve been buried in bullying for the last few months, polling kids, listening to stories, dialoguing with counselors… all for my next book, The Bullying Breakthrough. Would you like to take a peek at it? Here’s the deal: I’ve got two weeks before I turn this manuscript in to my publisher and I’d love your feedback. That means you’d have about a week to read as much as you want and let me know your thoughts. I’ll give free copies of the book to all the people who read the whole thing and give me feedback.